Learning the Torah is a lifelong process. At Temple Rodeph Torah we are committed to this process and want all of our members to feel a part of it. 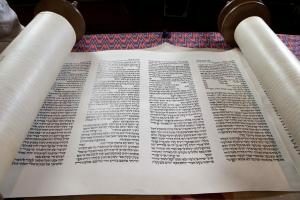 We connect learning the Torah with our modern society and ways of thinking so that ancient learnings take on a contemporary context. Below you can watch a video and download a script of one of Torah talks.